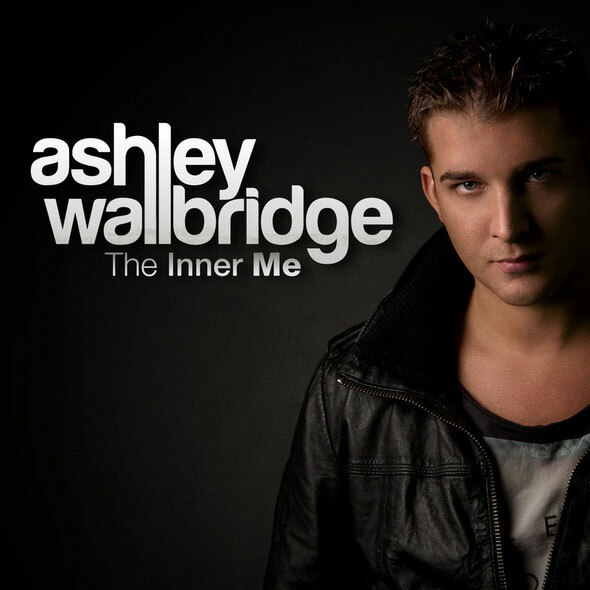 Touted as one of EDM’s promises for the future, after 18 months of hard work in the studio, flowing inspiration and fine-tuning, young UK producer Ashley Wallbridge presents his long-awaited debut album, ‘The Inner Me’. 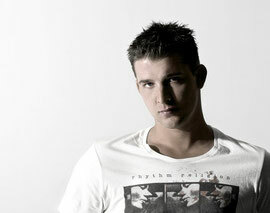 With his profile increasing since 2008, it was his distinctive, melodic sound that made Wallbridge stand out. The Stoke-On-Trent based talent was tingled by the infinite options of diversity, intertwining progressive, electro and trance. Giving trance back its gasp of fresh air, it didn’t take long for him to climb to the very top. From ‘Shotokan’ and ‘Masquerade’ to collabs ‘Faces’ (ft. Andy Moor) and ‘Mansion’ (ft. Gareth Emery), deep vocal track ‘Walk On Water’, the summer-spirited ‘Vision’ and hard-hitting ‘JYNX’, each musical piece was warmly embraced by the dance music community. Ashley has been winning DJ competitions since the age of 16 and managed to turn his passion into a successful career, evident in the release of ‘The Inner Me’. Featuring 17 brand new unreleased tracks, his debut album reveals many new faces of Ashley. Awakening with a deep, down-tempo track, the album slowly but steady unfolds into a mix of progressive, trance and even some sound score classic music. Vocals by the likes of Audrey Gallagher, Meighan Nealon, Matias Lehtola, musical synergy with producers like Andy Moor and Kobalt Infusion and the bright, unique sound of Wallbridge himself, make this an album with character and power. A musical journey, that should take Ashley Wallbridge much further than he'd ever imagined.